Sign on the Dotted Line: Are You Ready For That Mortgage? The decision to get a mortgage is one of the biggest that you can make in your life. But if you are sick of renting and in a position in your life that you can afford to pay the deposit and make the down payments, this may end up being the right choice for you. But how do you know that you are really ready? 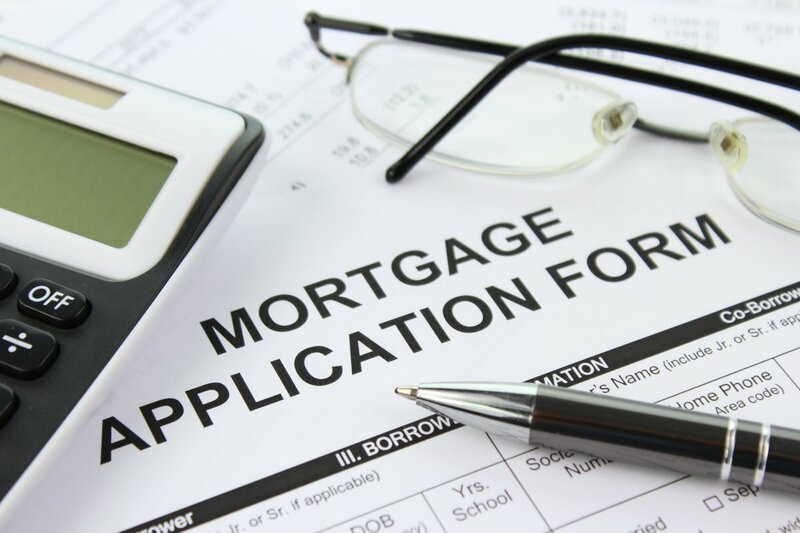 Well, this article is here to give you a few of the most common signs that you are prepared to take the plunge and get a mortgage. If you have found yourself drifting away from social media when you use the internet and are instead checking out the different houses available in your area and how they match up with your expectations and budget, this is a pretty good indication that you are interested in taking the step to get a mortgage. From a practical point of view, it is always worthwhile to look at the different options available to you before diving in and starting to make offers of places. 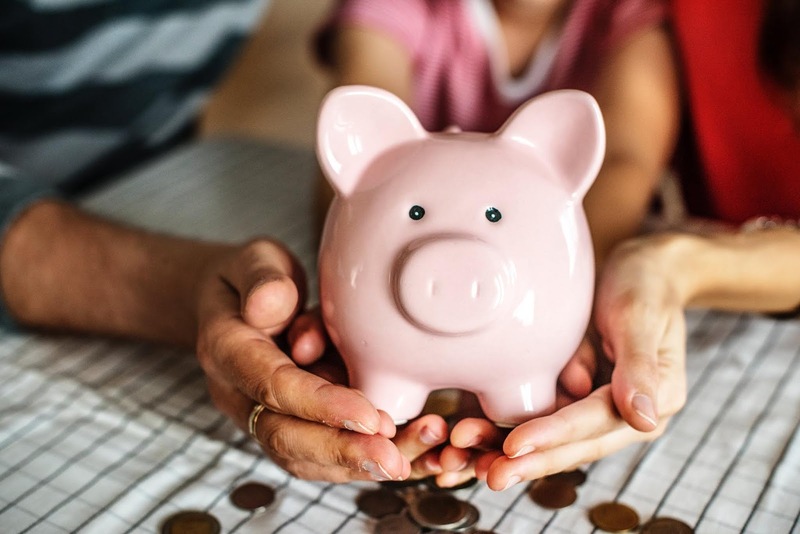 In fact, many people don’t know how a mortgage works all that well until they buy a home, but if you have been looking into the financial options available to you, this is another sign that house-buying is moving quickly up your list of priorities. It is also worth reading more widely so that you can find out how bridging loans work, as well as any other financial areas which may be useful to you that you had not considered in the past. Essentially, you need to ensure that you are in the strongest financial position possible before diving in and making a big commitment. Perhaps you have been ticking off the things that your dream house has to have in your head, or if you are very organised, you may have even made an actual list! When you are drawing up this wishlist, it is worth putting your wants and desires in priority order. It is unlikely that you are going to get everything that you are looking for when you get your first property. Though it is nice to dream, you may have to make sacrifices and compromises along the way. Whether you have been living in the area for years and years, or if it is somewhere that you have only been for a short amount of time but you picture yourself staying in the long-term, it is great to feel settled before getting a mortgage. After all, there are so many other financial costs to consider bearing after the bottom line price that you don’t want to buy a place, only to have to sell up again very quickly. Deciding to get a mortgage is a potentially life-changing decision, but here are a few of the signs that you are ready to dive in.